Tarangire National Park in Tanzania attracts many tourists each year due to the wealth of its wildlife, but because elephants frequently trample crops outside the park, they are not always popular with locals. People use a variety of methods to keep the animals away, occasionally even killing them. World Animal Protection has come up with a simple and animal friendly solution to this problem: chili peppers and bees, with support from the TUI Care Foundation.  Tanzania has the largest network of protected areas in Africa. Abutting these natural areas farmers grow fruit and vegetables, but elephants can cause considerable damage to their fields. Given their size and strength, they can trample a whole field in one night. In response, the locals try to scare them off, occasionally by killing them. Chili peppers and bees offer an unexpectedly effective solution to protect both elephants and crops. Elephants cannot stand the sharp smell of chillies and their trunks are very sensitive to bee stings. World Animal Protection has started installing chili fences and placing beehives in the fields around Tarangire National Park to keep the elephants away from crops and prevent them from getting wounded or killed. The local population learns how to keep the elephants at bay in an animal-friendly way while earning extra cash from selling the honey and chillies. World Animal Protection is an international animal welfare organisation that lobbies for animal protection and provides direct assistance in emergencies, working with local organisations to improve animals’ lives. This project has been supported in the period of 2014-2015. When you see an elephant during your safari, treat the animal with respect and watch it from a safe distance.